“There has never been anything like deepspot”. For many people who are new to scuba diving, the extent of their training consisted of diving in a pool at the local YMCA. This is because many smalldive shops popped up without having the luxury of a large body of water around. 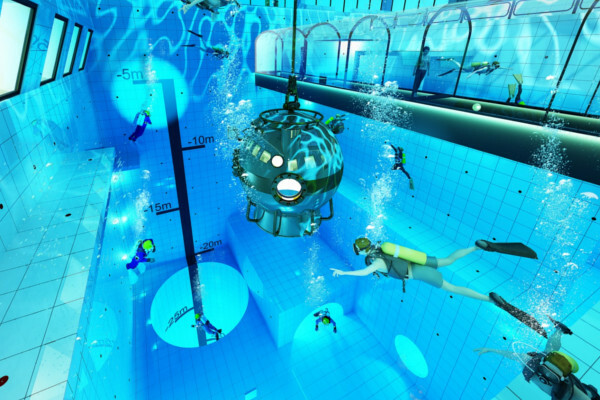 Unfortunately, most inground swimming pools don’t offer much of a challenge when it comes to intermediate or advanced divers. 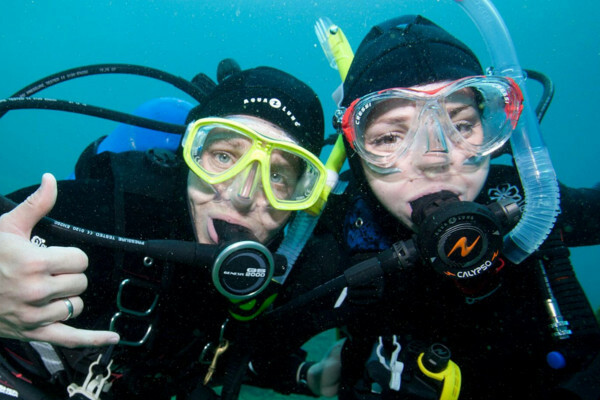 Where to get your first scuba gear ? When it comes to buying your first set of scuba diving equipment is very important that you take the time to discover what is the most important things to consider when looking at each and every piece of equipment. Never rush out an just pick out the first scuba diving mask that you see at the first dive shop you walk into. 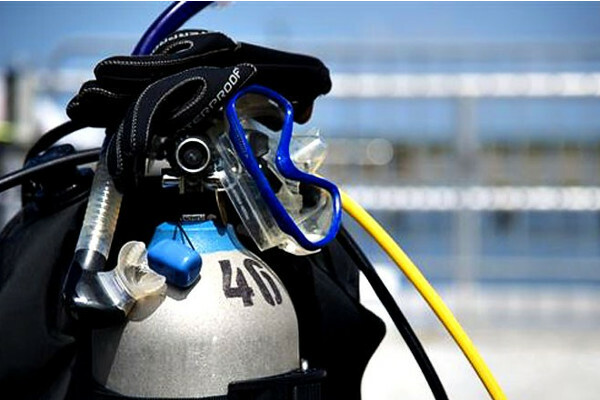 Like any other type of activity, scuba diving requires you to have a specific type of gear in order to participate. 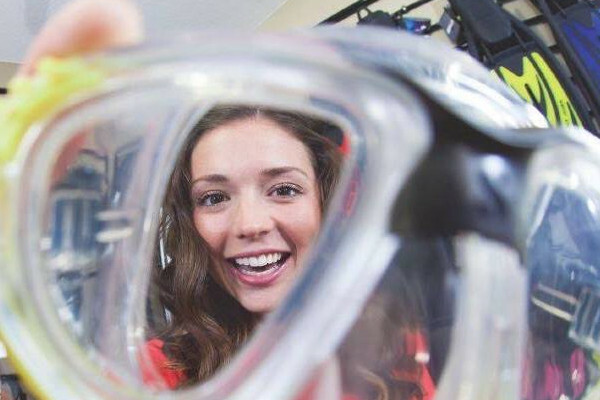 Each piece of the scuba gear is designed specifically to allow the person to be able to enjoy the sights in the water while keeping them safe at the same time. As a beginner, you will a wide range of options depending on the budget that you have set aside for your gear. Note: your life will depend on your choices of equipment you make, so choose wisely! Drone footage at Caño Island, the best diving place in Costa Rica. 5 reasons why swimming with whales and touching them is dangerous. There are lots of diving destinations waiting for you ! 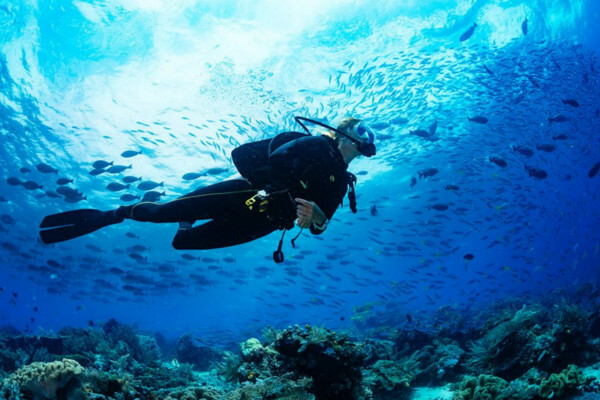 When it comes to water activities, scuba diving is one of the most popular. Millions of people around the world enjoy it. There are so many fascinating things to see that you can see under the water. 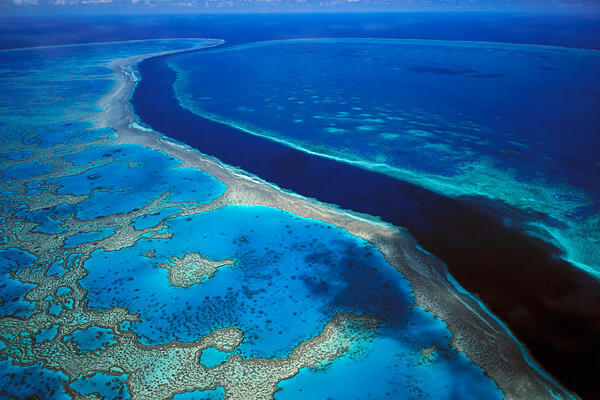 Whether it is the living coral that is part of the Great Berrier Reef off the coast of Australia, the unique species of colorful fish indigenous to the Caño Island, Costa Rica or cool underwater rock formations in the Red Sea off the coast of Egypt. People choose to go scuba diving for a number of reasons including recreational and professional. Either way, there are many different benefits of Scuba Diving that can come from taking up it. Below we came up with five really good benefits that can come from participating in scuba diving. 5 sea animals at Caño Island that you will love to see. Looking for Corcovado National Park Tours ? 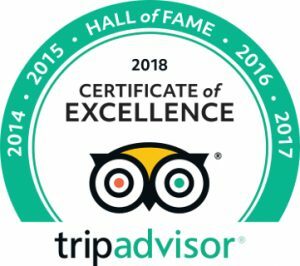 We here at Costa Rica Dive and Surf take great pride in offering all of our clients a number of high-quality experiences when they sign up for one of our guided tours. All of our tours feature highly trained guides that know the attractions that they are assigned to in great detail so that they are able to show everyone on the tour has a fantastic time. 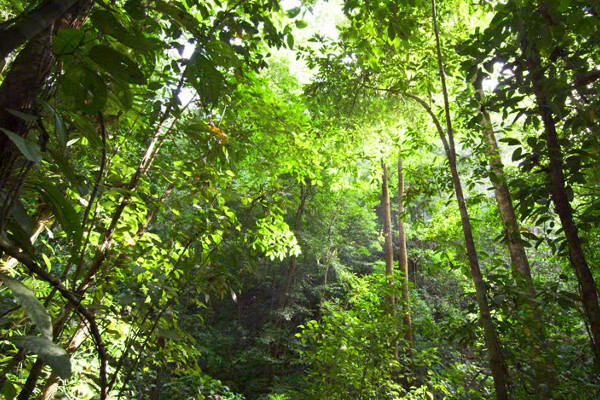 Corcovado National Park, the greatest biodiversity in the world. Why local diving orientation is important ? Experienced scuba divers often plan vacation trips to destinations solely based on the area’s reputation for the quality of its scuba diving that is provided. Being able to see all that a new and exciting location has to offer often is what draws them to seek out specific parts of the worlds. The underwater world off the coast of just about any land mass all around the world is something to behold. 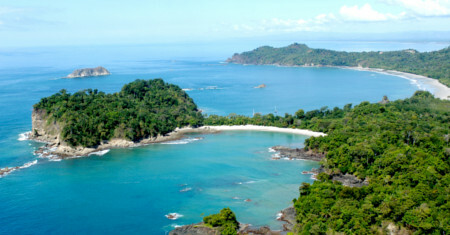 Drake Bay is located in the southern part of the Pacific coast of Costa Rica. This place takes its name from Sir Francis Drake, who discovered it during his travels in the 16th century. Probably amazed at the great beauty of the bay, he decided to baptize it with his surname. Drake Bay is a good deal of fun and adventure where you can enjoy yourself to the fullest while make your trip memorable and worth remembering. It make a good combination of white sand beaches, exquisite shores, dazzling waters and array of lodges that portrays a gorgeous environment to live in. Even that is not the most amazing place in the south, it offers a good deal of tranquility and charm. For those who love scuba diving and snorkeling, drake bay offers some good opportunities. You can find more information about this place here. ¿ Would you like to see much more ? Drake Bay is good, but If you have a little bit more time, then Caño Island is a place that you should not miss. It is closer than Drake Bay and will take you around 45 minutes from Uvita beach to reach the island with our high speed boat. Uvita is closer to the capital, so diving in Caños Island could be a better option for you by spending less time end getting better experiences. Caño Island has bесоmе widеlу рорulаr in Cоѕtа Riса because of its incredible marine biodiversity. The island is famous around the world and offers you a tremendous adrenaline rush. Its оffѕhоrе area рrоvidеѕ excellent орроrtunitiеѕ for ѕсubа diving аnd snorkeling. The island itself is amazing and will connect you with the natural world. 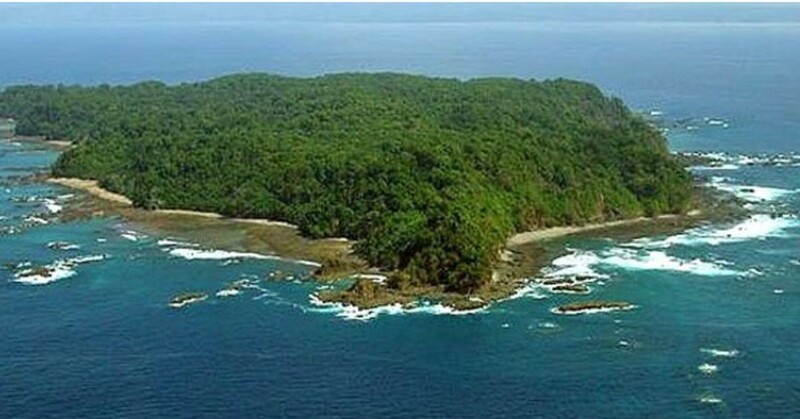 The access to the island is restricted, since is biological reserve protected by Costa Rica. However, we have permission to take you there ! Just send us a message and we can start coordinating a tour for you ! Global AWARE week was an initiative of the Project AWARE. The event was a collaboration between two organizations that have numerous things in common; PADI®- Professional Association of Diving Instructors and Project AWARE®. Project AWARE is a non-profit organization that has been around since 1992. It was first established as way to bring attention to the problem of pollution in the world’s oceans. 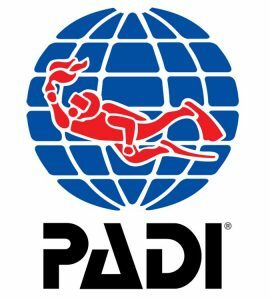 PADI® is a well-known organization that trains and certifies drivers to ensure that safe practices are always adhere to. Global AWARE Week officially kicked off this past September 15th and ran through the 23rd of 2018. All of the major events centered around bringing attention to the many different activities focused on ocean conservation. 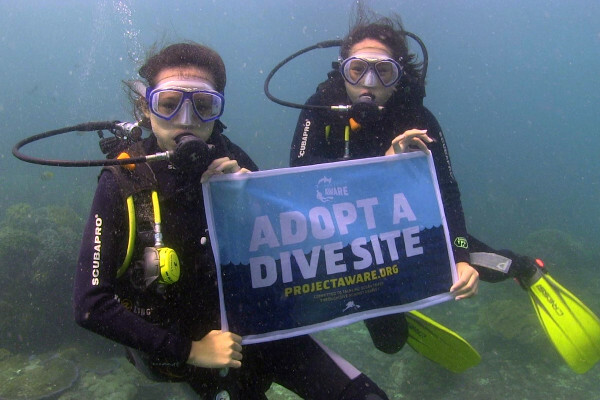 By teaming up with an organization like PADI®, Project AWARE immediately have access to hundreds of thousands of divers. Who better to deliver the message of the dire need for putting an end to all of polluting of the oceans. Which marine life are especially vulnerable to pollution? While there are many, many different species of animals and other creatures that call the oceans their home, a big focus for the people at the AWARE Project is on how all of the added pollution is affecting the sharks and rays that live in the world’s oceans. The idea behind Global AWARE Week was to bring together diver’s from all over the globe to help bring about change through education. The idea of Global AWARE Week was to globally empower people who are passionate about saving the oceans. How ? by introducing them to activities that they can get involved in. Whether it is in the area they live or simply making better choices that will impact the oceans in an indirect way, every little bit counts. How can you or anyone get involved in similar initiatives ? While this years Global AWARE Week has already passed, it does not mean that you cannot get involved. There are always ways that you and your organization, resort or if you own your own dive shop. The easiest way is to visit the Project AWARE website and contact them directly. You will find literally hundreds of conservation initiatives, ideas and comming events regarding the ocean protection and conservation. Everything we do as people can have a direct or indirect impact on the environment. Understanding how some of the things that we do impact the world’s oceans can go along ways in helping to reverse the damage that has already been done. There are a number of small ways that everyone can do that can a difference. For example, become a debris activist, avoid using all single-use plastics containers. 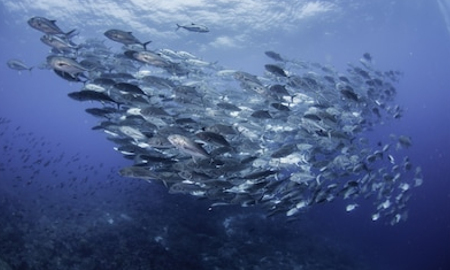 Maybe you can make more responsible seafood choices. Do you operate a resort or know someone who does ? Then you could get involved. For example, you could sponsor a number of different conservation activities that encourage participants to be more responsible when it comes anything that could possibly affect the oceans. The best weapon is education. The more you reach out to people in the local communities the better off our oceans will be for many years to come. If you would like to get some more information about this article or any of our fantastic tours, please send us a message. We will be happy to talk with you. 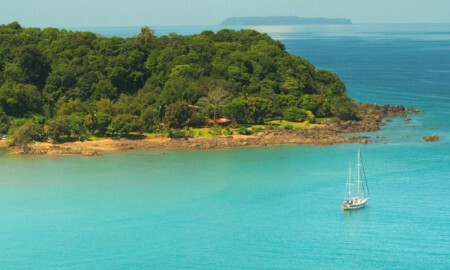 Are you looking for some great scuba diving near Manuel Antonio National Park ? As you probably know, Cоѕtа Riса iѕ a соuntrу thаt iѕ very рорulаr fоr its luѕh rаinfоrеѕt, itѕ bеаutiful bеасhеѕ, аnd itѕ соlоrful аnd lively wildlife. It iѕ аlѕо оnе оf thе wоrld’ѕ bеѕt рорulаr diving lосаtiоnѕ.